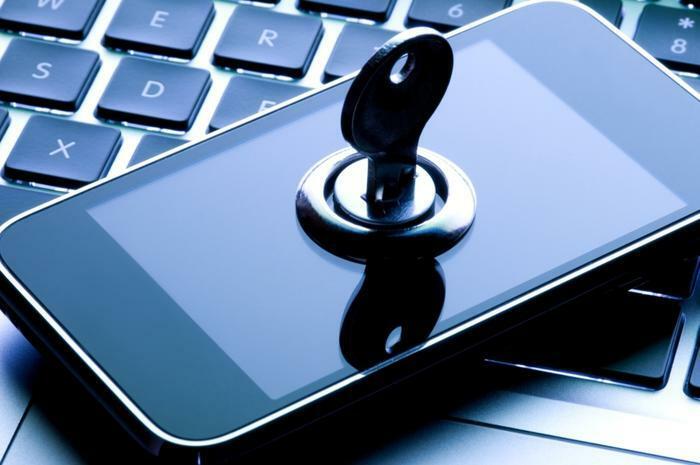 Google announced Wednesday that it added a new authentication method that lets consumers use their phone as a physical security key. The free option is available to those with a smartphone running Android 7.0 and up. “This makes it easier and more convenient for you to unlock this powerful protection, without having to carry around additional security keys,” Google said in a blog post. On your computer, navigate to myaccount.google.com/security, visit the 2SV settings, and click "Add security key". When signing in, make sure Bluetooth is turned on for the device you are signing in on and on your phone. Google explains that using a physical security key can beef up an account’s protection against phishing. “Phishing—when an attacker tries to trick you into turning over your online credentials—is the most common cause of security breaches. Preventing phishing attacks can be a major challenge for personal and business users alike. At Google, we automatically block the overwhelming majority of malicious sign-in attempts (even if an attacker has your username or password), but an additional layer of protection can be helpful,” the company said.